Public spaces play a vital role in all our lives. They are the paths we bike on, the public parks we play in, and the town centers where we shop. Decisions about how to design and manage these spaces can have long-term impacts on the social, economic, and environmental health of our communities. The Purdue University Extension program, Enhancing the Value of Public Spaces, addresses public spaces and their role in enhancing the quality of place by helping regions, communities, and neighborhoods plan and prepare for a sustainable future. Indiana-based curriculum is designed for use by decision makers and local leaders with oversight and management of community public spaces such as parks boards and planning commission members, public officials and their staff, and members of organizations whose missions are related to providing services, programs, or management of public spaces. The program provides a framework for collecting data on community assets and using that data to design a high-quality plan that can guide impactful improvements on public spaces. A one day workshop starts the process with collaborative activities to identify best practices for improving public spaces with emphasis on forming partnerships to achieve community sustainability goals. 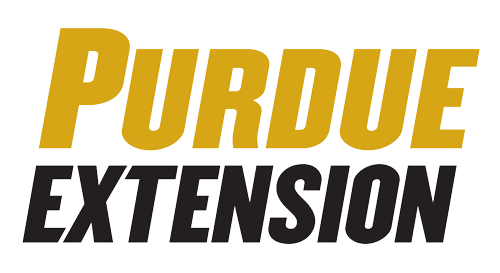 Follow-on working group meetings facilitated by Purdue Extension provide the resources and technical support needed to plan and implement projects tailored to individual communities. 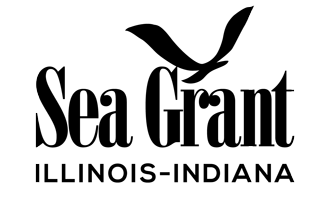 Completed high quality public spaces action plans can be used in a multitude of ways including updates for comprehensive planning efforts, parks and recreation master plans, and fundraising initiatives. The Enhancing the Value of Public Spaces curriculum, is now available for purchase at the The Education Store-Purdue Extension. For more helpful information and publications, please visit The Education Store, the Purdue Extension resource center. For program information visit the Enhancing the Value of Public Spaces website. To schedule a workshop, please contact Kara Salazar or Michael Wilcox.